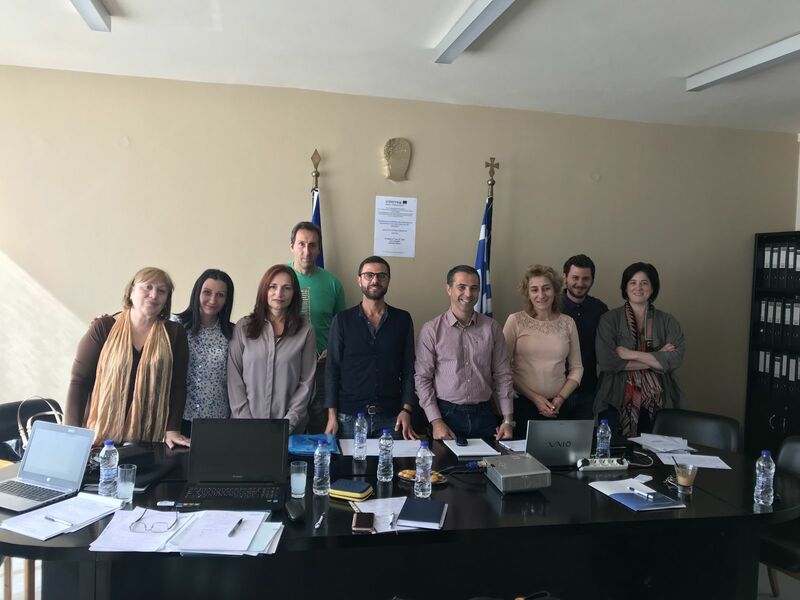 The representatives from LB, PB2, PB4, PB5 and PB6 took part in the kick-off meeting of the Balkanet project. The representative of PB3 informed by email that it was not possible to attend the meeting due to internal bureaucratic issues. However she suggested having a meeting with LB on October 24th in order to discuss any issue related to the project. Discussions on the communication in internal and external level and on deliverables' implementation took place. Also, the beneficiaries focused on the studies conducting, the creation of the Balkanet Network and of Agrofood workshops.